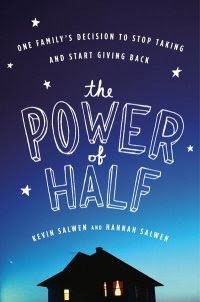 Read Susan’s Review of the Power of Half. She loved it! !